Draginja Ivkovic, at 71 years-old. She is a Serb who fled her home town of Sisak in Croatia, and has been living in this Internal Displaced People’s Center center near Belgrade since 1995. 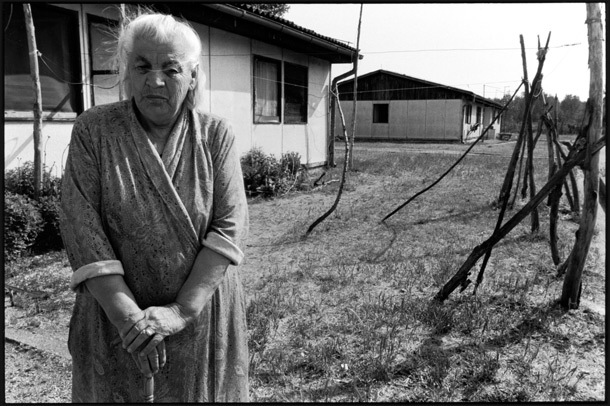 She would go back – she still has her home there – but doesn’t want to live alone.